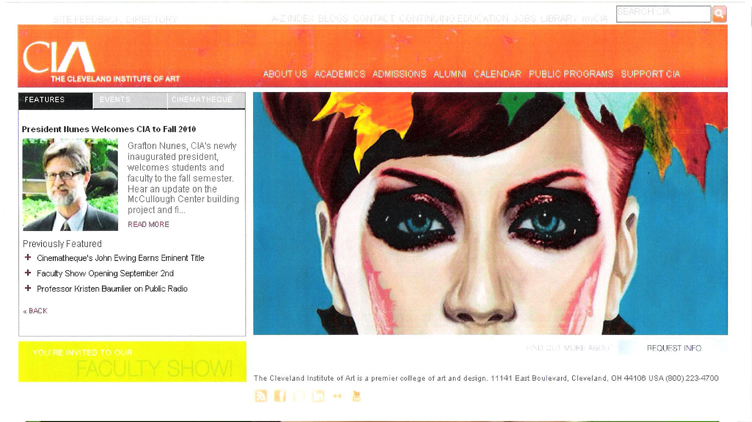 I redesigned the Cleveland Institute of Art’s website by merging four different content management systems into one. I formed a committee with representation from each department and helped them identify website goals. 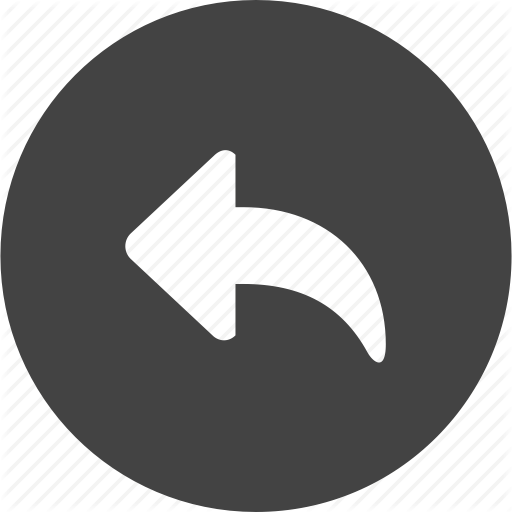 A user new design was developed to meet and exceed those goals and usability tested prior to release.